This week's latest news . . .
At Bed Bug General, our mission is to provide an educational and informational forum for all involved in the fight against bed bugs. By partnering with skilled recon operatives in the areas of entomology and pest management, we will determine the main operating locations of bed bugs, expose where they hide, and instruct in eradication methods. United we will provide information, guidelines, and services to combat the ongoing threat of bed bug infestation. At Mattress Safe, you will find the most luxurious, state-of-the-art mattress encasement options, detailed to fit any mattress. Keep your family safe and healthy, and ensure a good night's sleep with the right mattress protector. Our fully waterproof, allergy mattress encasing products keep dust mites, mold, and bacteria from penetrating the mattress. All products, including mattress, box spring, and pillow covers, are fire retardant, and are tested and certified for reliable bed bug protection. Survey our complete selection of protection products for bed, crib, and travel in your choice of colors. When working with bed bugs we often find ourselves working in communities where financial resources are a limiting factor. 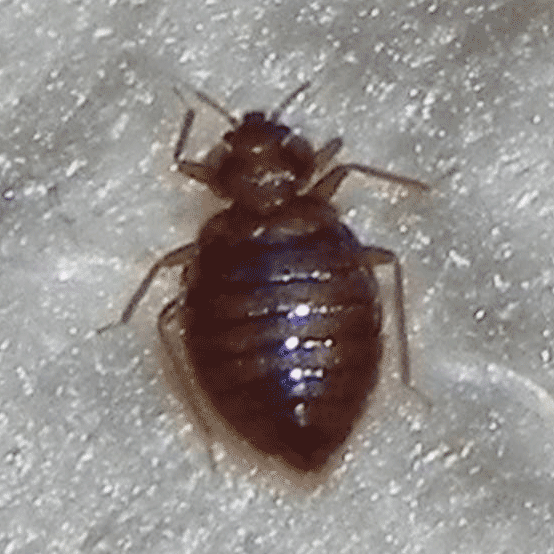 When working in such environs we soon learn that we need to provide bed bug educational information to the residents such that they can be better able to help us help them and/or help themselves. This is how the Operation Bug Stop effort was born. 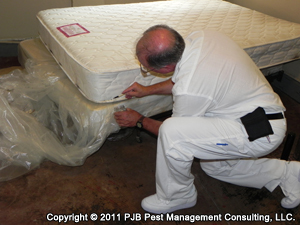 Bed Bug General is proud to provide you with a listing of Pest Management Professionals in your area. These Pest Management Professionals have specialized knowledge in fighting the war against bed bugs, and will assist you with all you pest management needs. Follow this link and you will be able to perform a search for a PMP near you by entering your zip code or your city and state. Many impurities are lurking in what most people think is their most cozy and comfortable place in the house. Protect yourself and family from home invaders with a bed bug certified mattress encasement.